Earlier today, Walsall's Under-18s were back in action as they played host to Burton Albion Under-18s in their final EFL Youth Alliance Cup group game. Graham Biggs and his Walsall Under-18s side are back in action later today as they take on Burton Albion Under-18s in the EFL Youth Alliance Cup. Walsall's Under-18s were back in Youth Alliance Cup action on Friday afternoon as they travelled to Clipstone FC's Worksop Van Hire Stadium to take on Mansfield Town's Under-18s. Here is our brief match update. Walsall Under 18s were back in action on Saturday morning as they took on Shrewsbury Town in the first group match of the Youth Alliance Cup. Here is a brief report from Shrewsbury Sports Village. Graham Biggs' Walsall Under-18s are back in action on Saturday morning as they take on Shrewsbury Town in the first group game of the EFL Youth Alliance Northern Cup. Graham Biggs and his Walsall Under 18s were back in action on Saturday afternoon as they travelled North to take on Fleetwood Town Under 18s in the EFL Youth Alliance (North West). 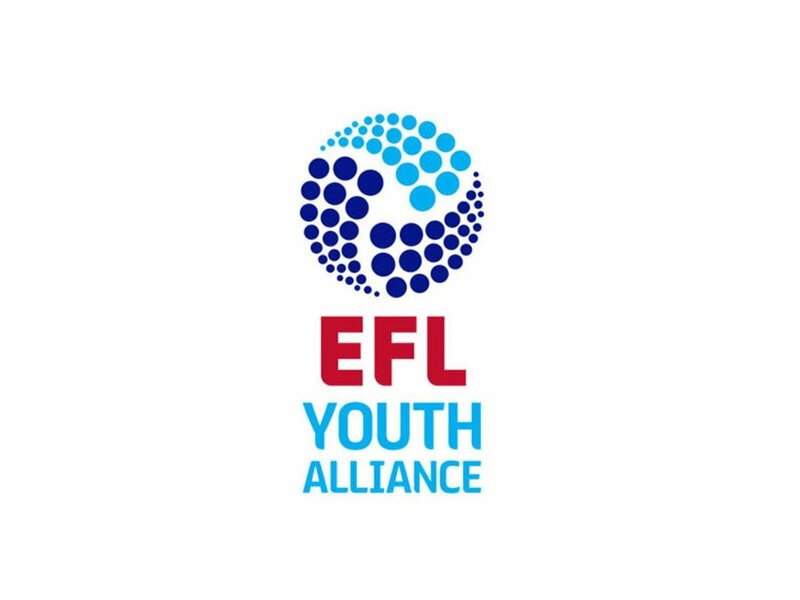 Graham Biggs' Walsall Under 18s are back in action this weekend as they play host to Rochdale Under 18s in the latest EFL Youth Alliance (North West) fixture of the season. Walsall's Under 18s side are back in EFL Youth Alliance action this weekend as they travel North to take on Blackpool as the young Saddlers look to return to winning ways. Following last weekend's EFL Youth Alliance Cup victory over Mansfield Town Under 18s, Walsall's Under 18s return to regular Youth Alliance action this weekend as they pay a visit to Bury. Neil Woods' Saddlers return to action this weekend as they take on group leaders Mansfield Town in the EFL Youth Alliance Northern Cup. On Saturday afternoon, Neil Woods' Walsall Under 18s side travelled the short distance to the Shrewsbury Sports Village where they took on Shrewsbury Town Under 18s in the opening group game of this season's EFL Youth Alliance Cup. Neil Woods' Walsall Under 18s side will return to action this weekend as they make the short trip west to take on Shrewsbury Town in the first group game of this season's EFL Youth Alliance Cup.